When the Lord sent a plague of death on every firstborn in Egypt, the Lord commanded the Israelites to put a mark using the blood of lambs on the threshold of the front doors of the houses of Israelites so that those who lived in houses with the marks could be saved from death. The Israelites entered Canaan, because of the faith Canaanite woman named Rahab who believed in the power of the god worshiped by the people of Israel. 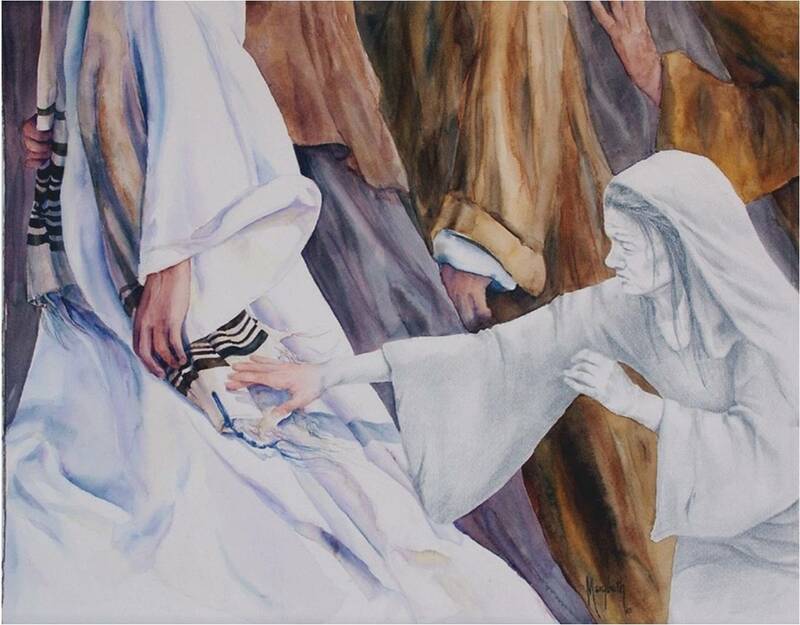 Obeying the instructions of 2 spies from Israel, she pinned a red cloth at her window as a sign of her faith, so that those who lived in the house of that woman were saved from death. This was done faithfully by Rahab. She had honored God by doing good to the messengers and ministers of Israel who were the spies of Israel. Lately according to God’s prophecy that had been recorded in the Bible, there would be a lot of turbulence as a sign of the end times. God commanded us, who believe, to wear the identity of faith in our lives as a sign that we only rely on God. Faith in the Lord will give us an identity known to God. By this faith identity which is known to the Lord, we will live in the protection and advocacy of the Lord. He will send His armies of angels to encamp around us, so that none of the fiery arrows of evil can hurt us. It is important for believers to wear their identity of faith by living depending on the Lord every day whatever obstacles they are facing. The identity of the faith is a sign that you belong to God. You must remember the story of how God hardened Pharaoh’s heart so that God could demonstrate His power and sovereignty, through a series of neat miracles arranged in the great plan of God (Exodus 7-12). You must remember how God softened the heart of King Ahasuerus through Esther so that through her, God saved the Jewish people from Haman’s bad plan and turned the bad plan to a punishment for Haman and his family. God also softened the hearts of King Cyrus, King Darius, King Artaxerxes of Persia, who did not know God but helped to build a temple by the issuance of a writ and the funding to finish building the reconstruction of the temple. There was also King Nebuchadnezzar who did not know God but who loved Daniel, Shadrach, Meshach, Abednego and appointed them to important positions at his government. If you are experiencing great problems and are waiting for God’s help, know that the hearts of kings are in the hands of God. He who is able to move the hearts of kings is able to bless you. If He did it in the days of the Old Testament, then also in the New Testament and in this new era of grace, the Lord can bless and help you though the government or a ruler. Do not seem good. Wait for the Lord faithfully. 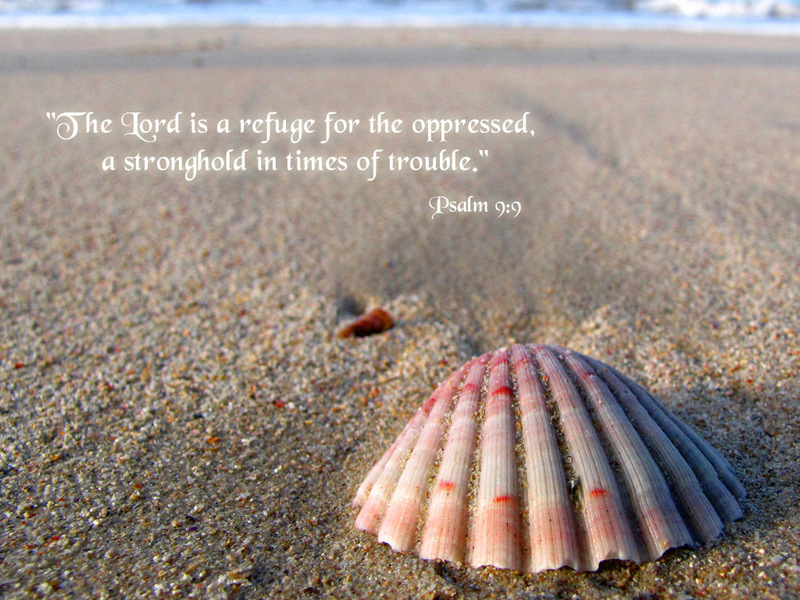 Cry out to the Lord in any of your struggle, God knows better how to bless you. 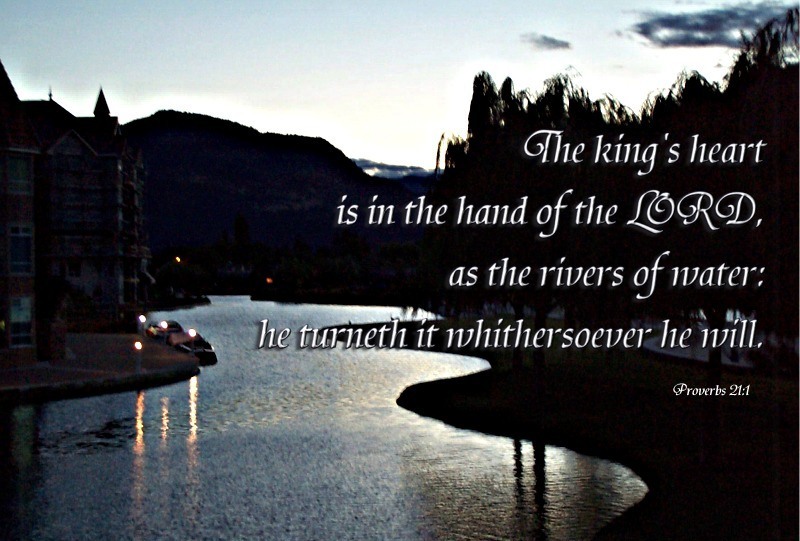 God can use the kings to be a channel for your blessings. If someone told me that I would be treated toa two week cruise, maybe I would not be too enthusiastic unless I heard it from the giver himself and saw with my own eyes, the ticket in my name. But in the Bible there was one woman who dared to believe what she had just heard. The woman suffered constant bleeding for 12 years; all means had been tried without success. Her fortunes were gone and help from family or people around her was not likely to come. This woman lived with a hope to fight her infirmity while maintaining a positive attitude. The action of this woman was FAITH (Hebrews 11:1). She had only heard the talk of the people around her about Jesus performing miracles, including healing. She had never seen Jesus, she had never heard testimony from people who had been healed, but she chose to believe. Having heard about Jesus, she was looking for that miracle Source and she tried to approach Him. It was not easy for her. There were many hurdles including her physical weakness and limited space because of the multitudes of people around Jesus. This woman motivated herself by saying to her self, “If I just touch his clothes, I will be healed.”her determination and faith helped her overcome every obstacle. And she continued to move forward toward Jesus until she received that miracle of healing. How can faith bring miracles? Faith should come with hope and action. The woman did not only believe and have hope but she also carried out an action. faith like this receives an award from Jesus, “Go in peace, your faith has made you well.” God praises our faith because He sees our struggle. If you have faith as a mustard seed, you can say to your mountain of problems: “Move!” then the mountain will move and there will be nothing impossible for you. In mid-October 2010, Scientists from University College London, Britain announced the results of an interesting study. The factors that lead to longevity apparently lie in a hormone called DHEAS (dehydroepiandrosterone sulfate). According to Professor Sir Michael Marmot, who led the study, the high level of thishormone is related to the amount of physical exercise, entertainment, fun, family, and friends. Longevity is desired by all people, but does it do a person any good to live a long life but in his old age he is ailing and unable enjoy a decent life? Take four steps to longevity secrets, and then you will experience it. God has guaranteed to any of His children to have longevity and life full of blessings at the old age, as long as we obey what has been said in His Words. Joseph, a son of Jacob, was very young when he received a revelation that he would become a very important man. He would behonored by his parents and brothers. By faith Joseph believed in the revelation and from then Joseph’s life was led by the favor of the Lord to direct him to walk towards the fulfillment of what had been revealed through the dream. 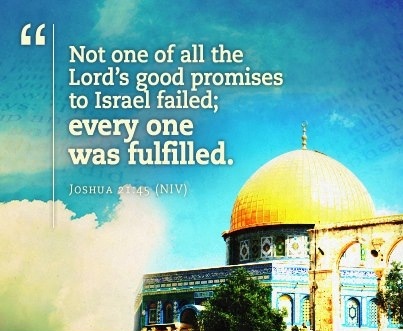 Even so, Joseph experienced much processing before he experienced the fulfillment of God’s entire plans upon his life. Early in the process, Joseph had to be separated from his family to go the land of Egypt because to be an important man there, Joseph had first to live in that kingdom. Later, Joseph had to enter into the king’s palace. At the time when Joseph was falsely accused by Potiphar’s wife, he was then put into the prison inside the king’s palace. Through the inexplicable mystery of Pharaoh’s dream which could not be interpreted by the pharoah’s wise men, through the wisdom given by the Lord, Joseph was able to interpret the dream which the Egyptian scholars and astrologers could not do. It was through the interpretation of the king’s dream that Joseph received and enjoyed what had been revealed to him by God. Similarly, just as what God had planned for Joseph in the spirit realm was shown to Joseph long before the plan was fulfilled on earth, so too for each of us God has a plan in the Spirit realm. The same God will surely fulfill His plan for each of us in an orderly and perfect way. None of good plans of God in each of our lives will He neglect to fulfill. What happens in the spirit realm will surely happen in the real world. And what happens in the spirit realm may only be understood by the presence of the Spirit of God in the heart and life of mankind. The Spirit of the Lord can be understood by humans only through faith because faith that is built on the Word of God is God Himself personally and when faith fellowships with the Spirit of God then we will be able to fulfill what happens in the Spirit world to in the real world. What happens in the Spirit realm, we can only see with glasses of faith, so although it has not happened in the real world, but we will be given the strength to wait for God’s timing in gratitude all the time. God has provided the best of everything for His children who love Him. Daniel and his friends were determined to obey the law. 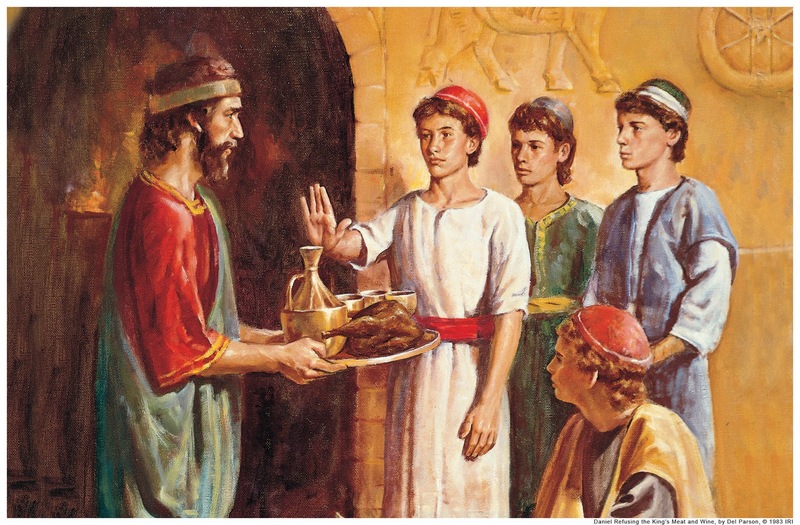 They declined to eat the food served at the king’s table because the food might be not have been prepared in accordance with the law, or the food might have come also come from offering made to for the the gods of babel. They resolved not to defile themselves and would not sacrifice their stand even it meant their death. Note that they no longer had parents who could guide their decision-making, but their love for God and His law was deeply entrenched in them. Daniel and his friends received a gift from God to be ten times more intelligent than all knowledgeable men, because they dared to obey the commandments of God. They were also given wisdom because they were brave enough to implement every word they had already known. Without obedience to the Word of God, we will never experience a change in life. Man who merely knows but does not obey the Word of God is called by Jesus a “fool” (Matthew 7:26). The obedient man is called a wise man. None of us want to be called fool, but love to be called a wise person. Knowing the Word of God in our lives is a gift. To put into practice obeying the Word of God will bring other gifts. We will become wise , and even have characters with different qualities from the people of the world. Moreover, we please God. When all around you are doing that which is not right, be determined and bold like Daniel to obey the Word of God whatever the risk. Decisions will be easier if your desire to please God is greater than your desire to please the world (Anso Coetzer). In a German company selling medical equipment, there is a great leader, but do you know the story behind this? Many years ago he was just a cleaner. One day, when all the office workers had gone home, he found a bag left behind in the toilet. He was surprised when he opened the bag. There were several folders with a lot of U.S. dollars. He kept the bag in a safe place, and did not tell his wife and family about it. The following morning, he went to the head of the company and handed the bag over. The bag apparently belonged to the corporate leader. Because of his honesty and sincerity, the cleaner was then put on the company’s payroll. After years of experience and because of his integrity, he eventually became the leader of the company. In this life we are often confronted with choices. The cleaner had made the right choice by returning the bag that did not belong to him. 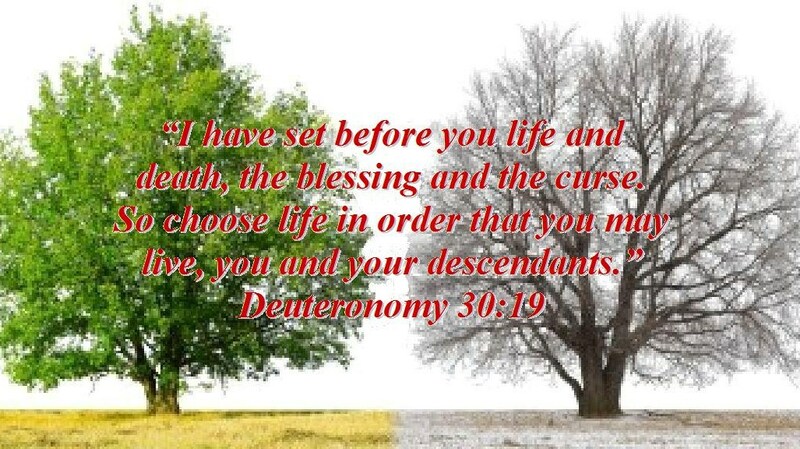 When the Lord Jesus came into this world as a human, He was also faced with choices. 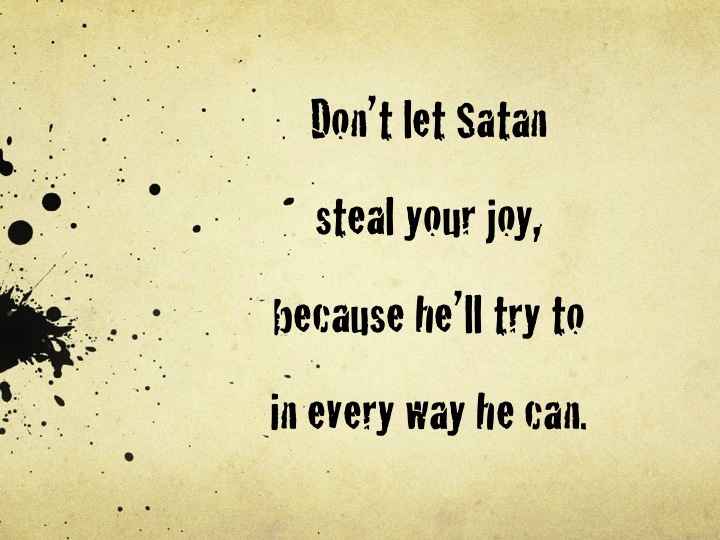 When the Lord Jesus was a human the devil knew that this man of flesh could definitely be tempted and even fall into temptation. But the Lord Jesus chose what was pleasing to His Father. Every day we are confronted with something to be accepted or rejected. The choice is in our hands. The decision begins with the thoughts of our hearts; we need to carefully consider before deciding. Reckless people or people who make decisions in a hurry will suffer destruction. God teaches us to choose what is pleasing to God, whether our choice is to glorify God or to satisfy ourselves. Does our choice bring us closer to God or take us away from God? Starting from the moment we wake up until late into the night, we will always be faced with choices. Do not rush into making decisions; ask God for wisdom, in order that every option is for the glory of God. Choose to obey God’s Word then you will prosper.